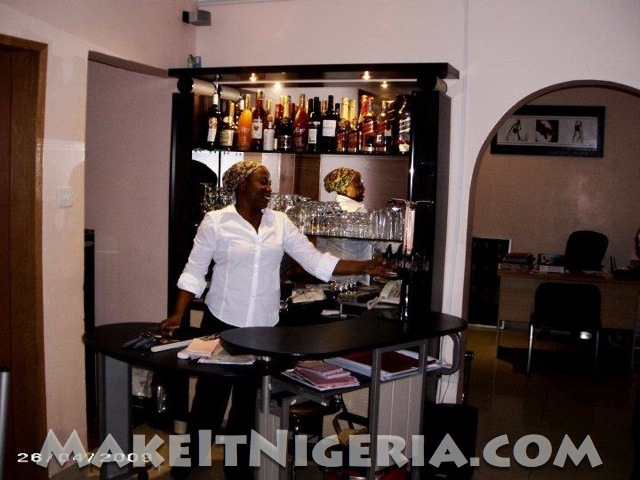 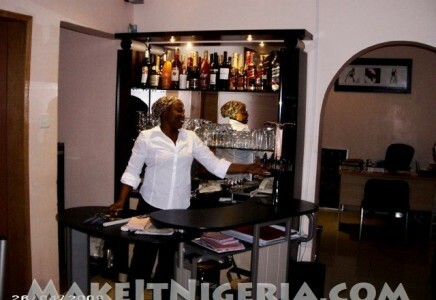 Experience Value Added Accommodation & Extraordinary Service! 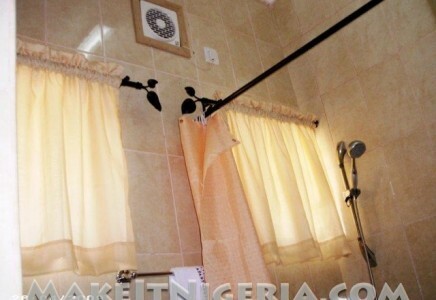 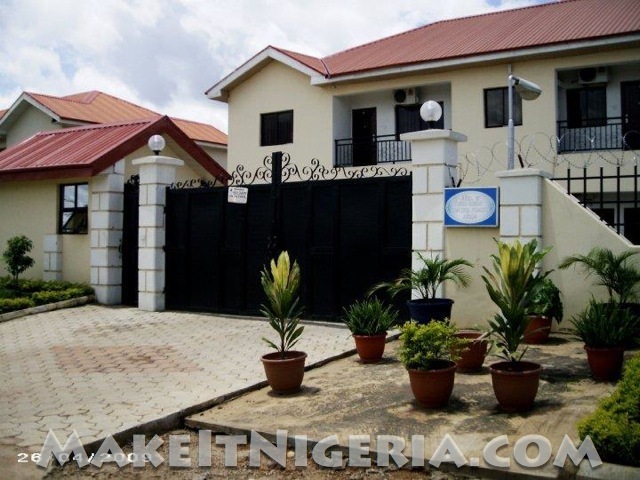 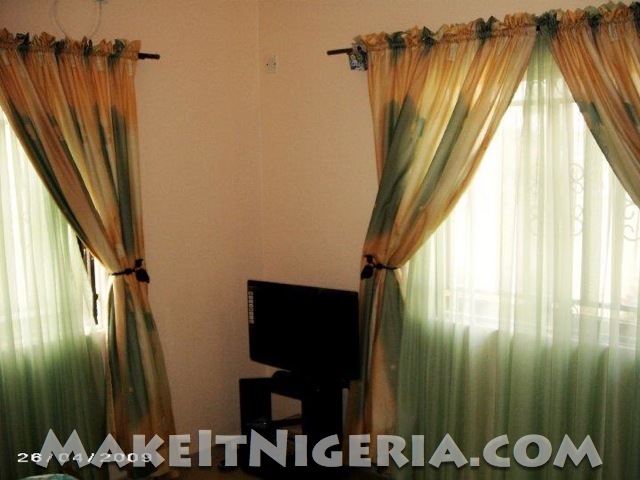 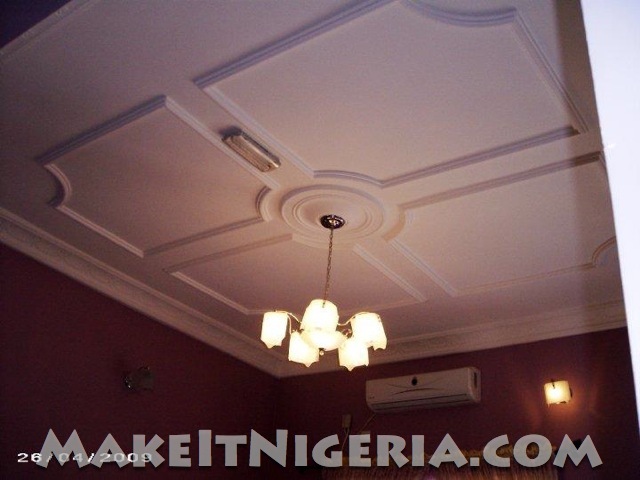 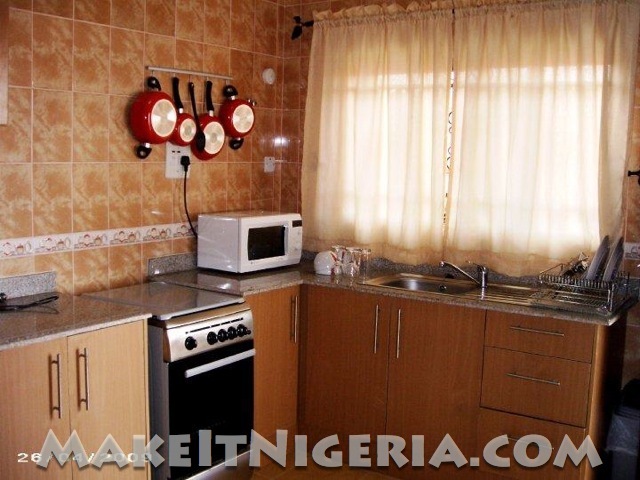 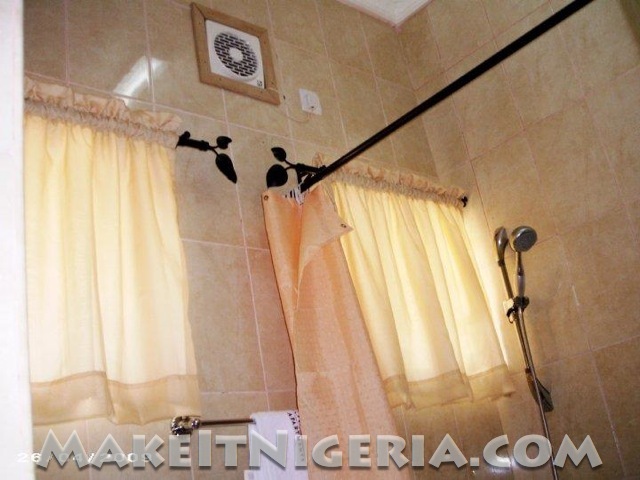 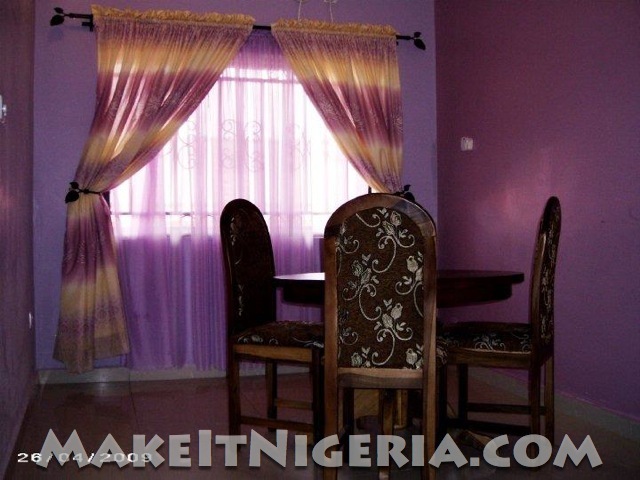 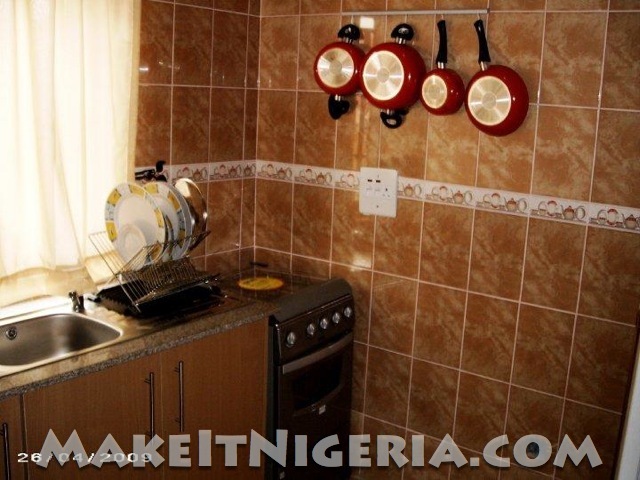 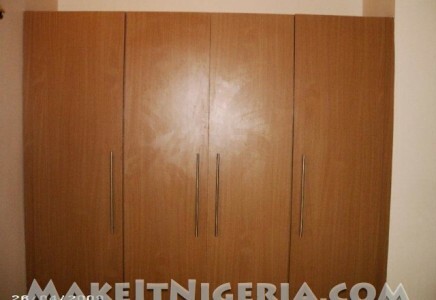 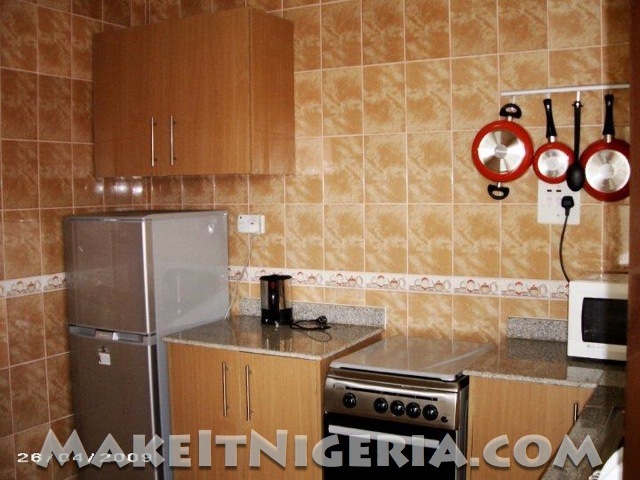 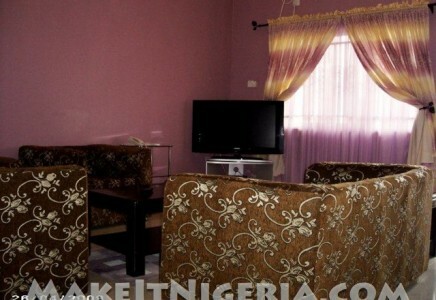 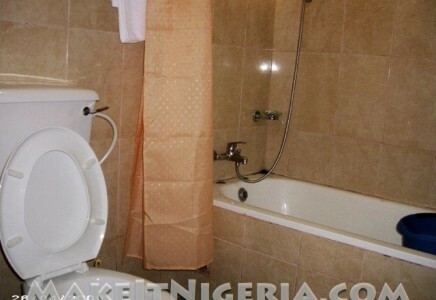 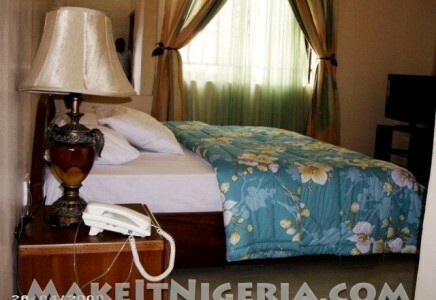 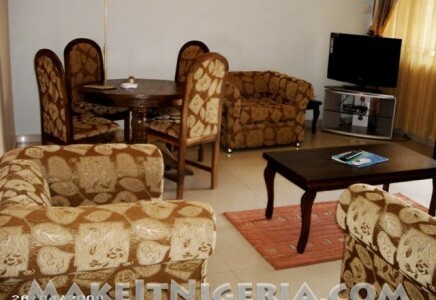 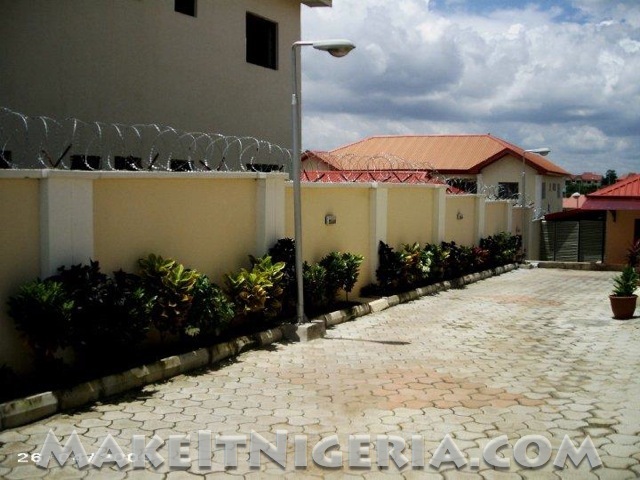 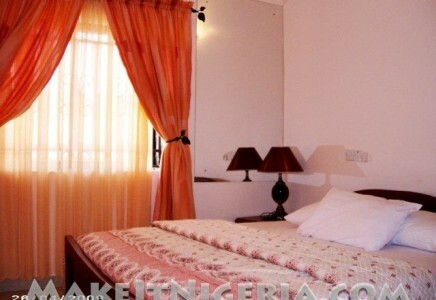 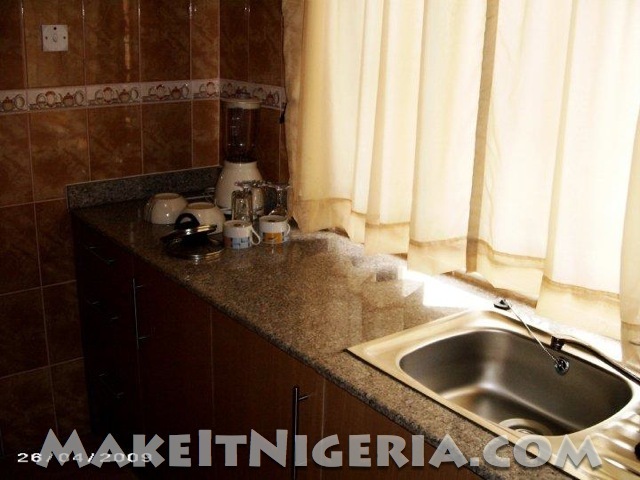 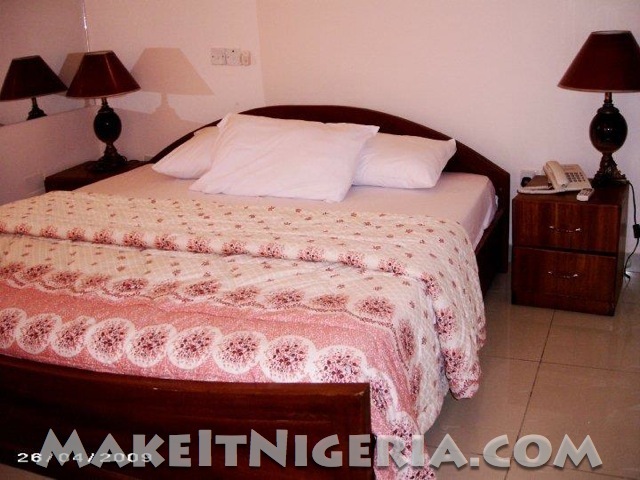 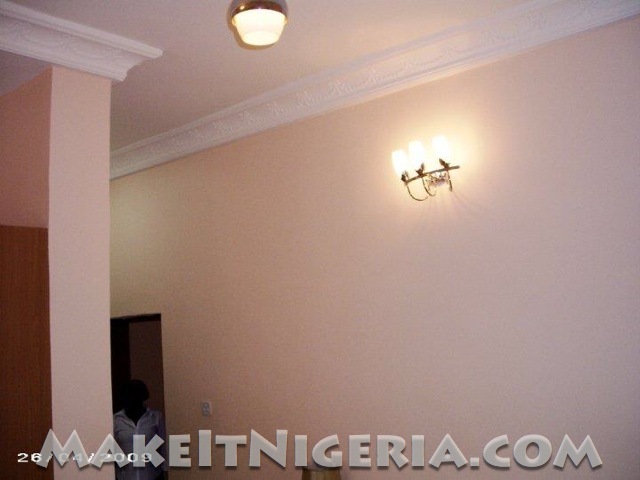 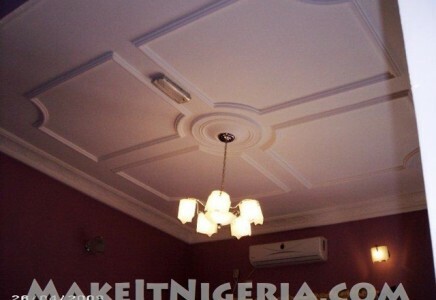 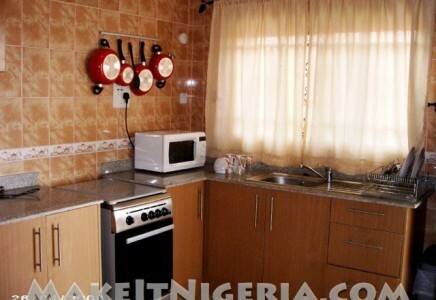 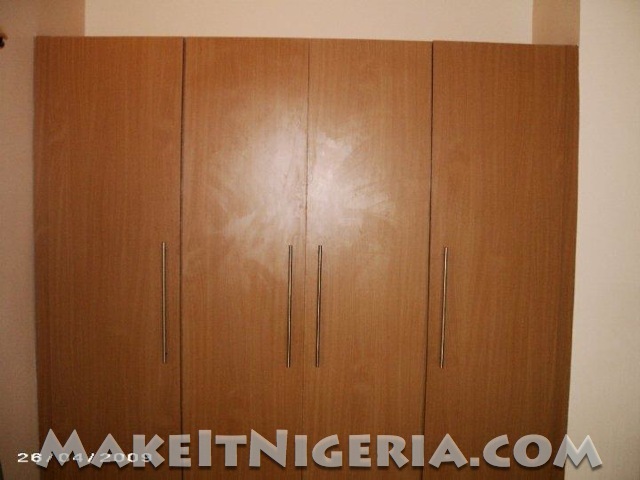 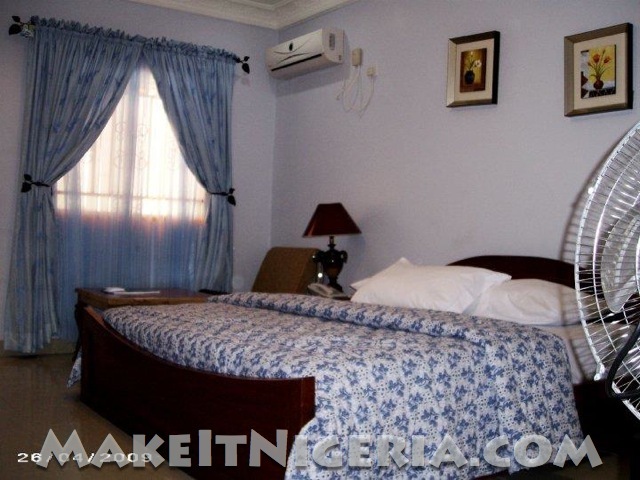 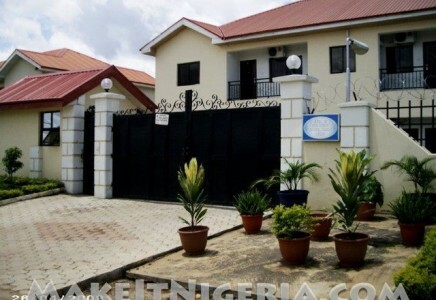 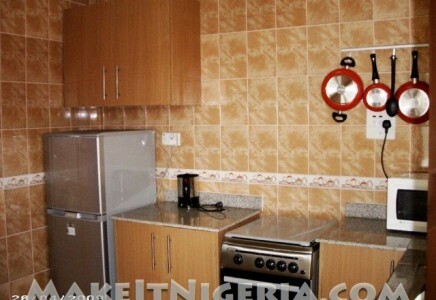 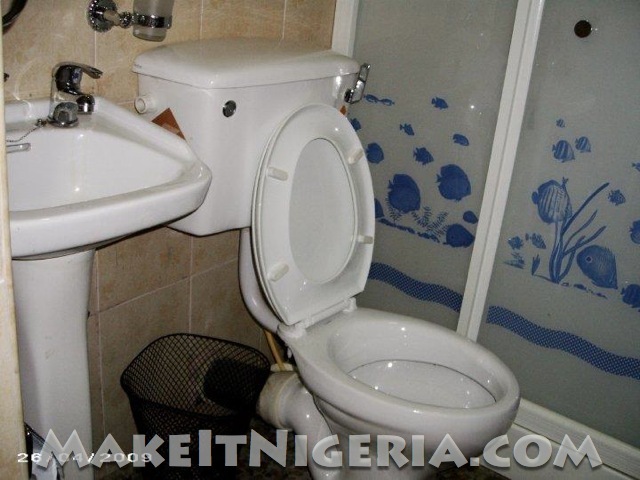 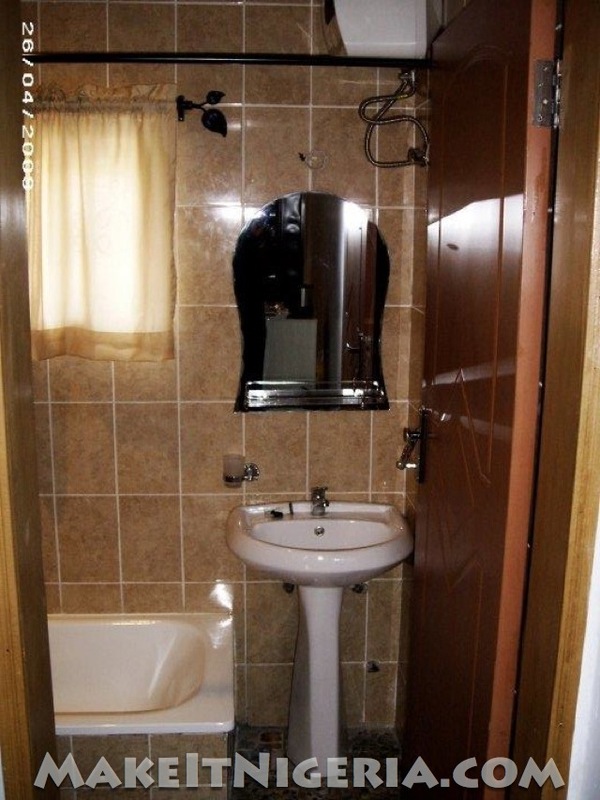 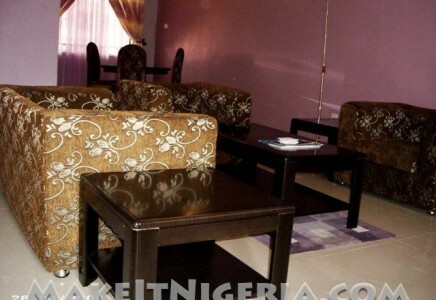 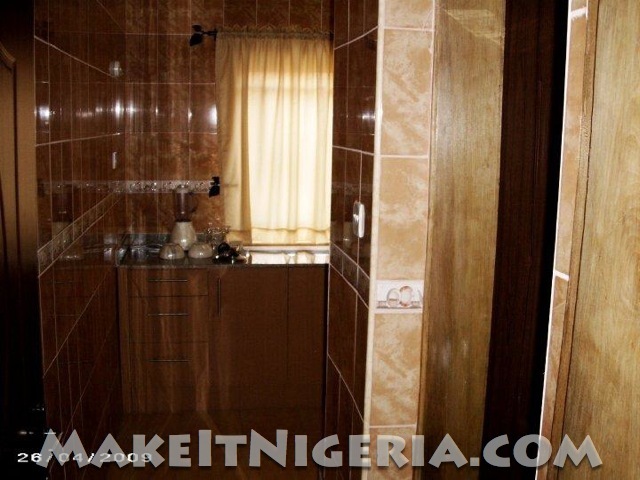 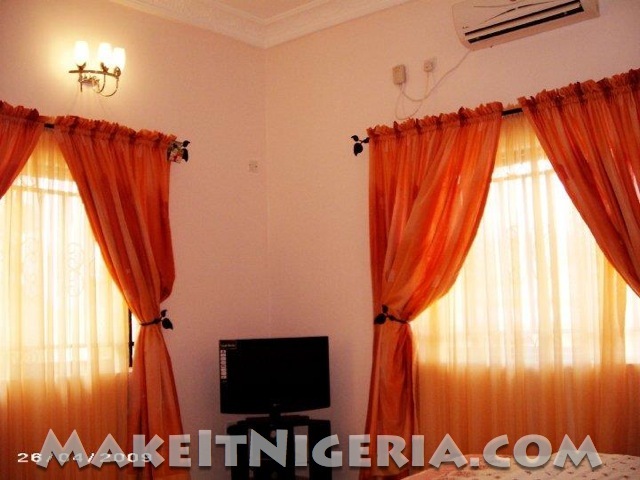 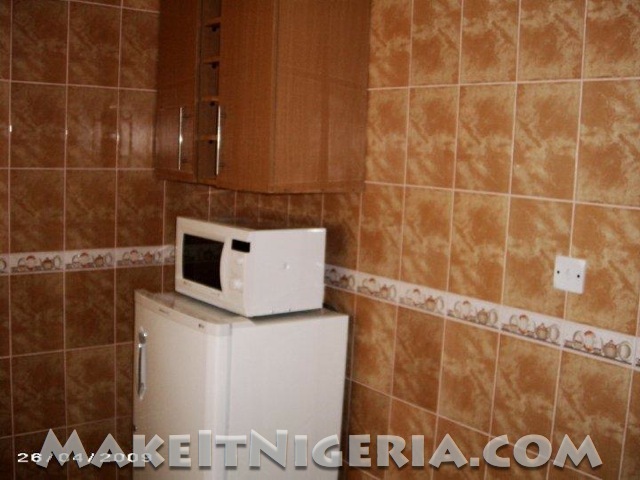 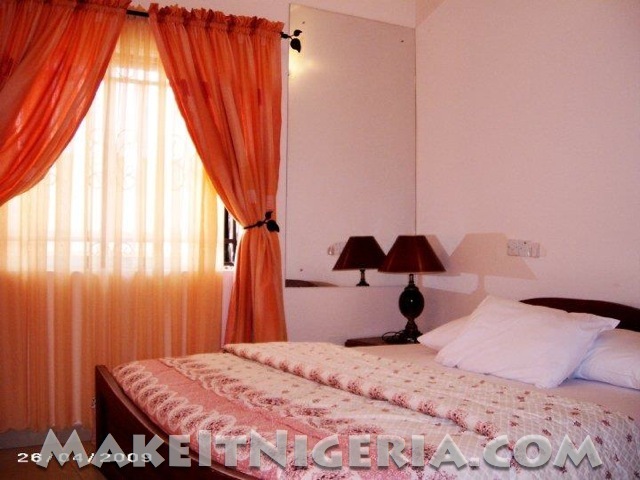 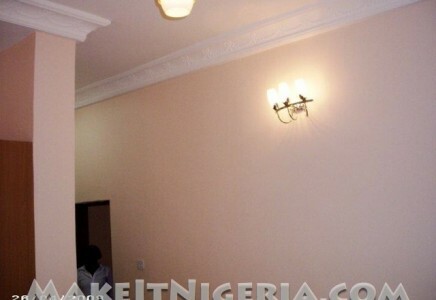 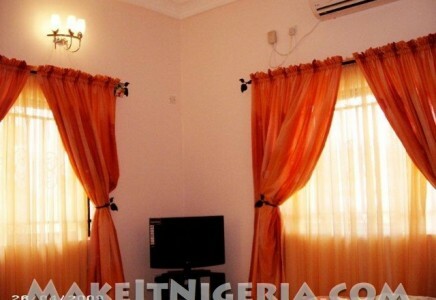 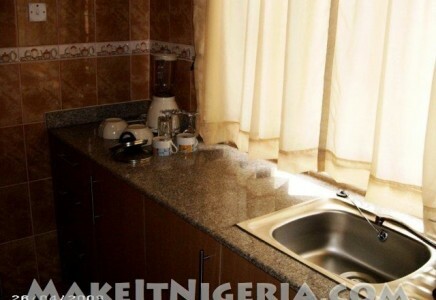 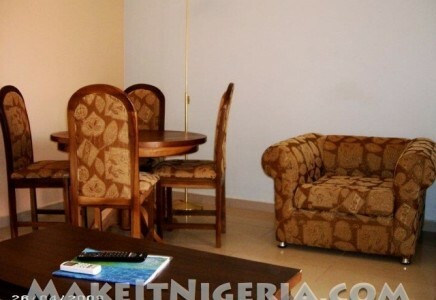 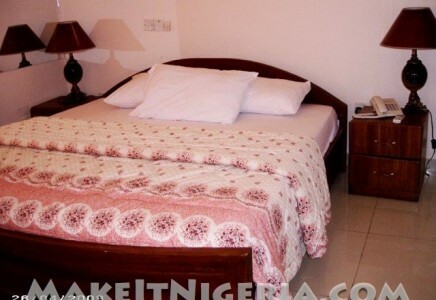 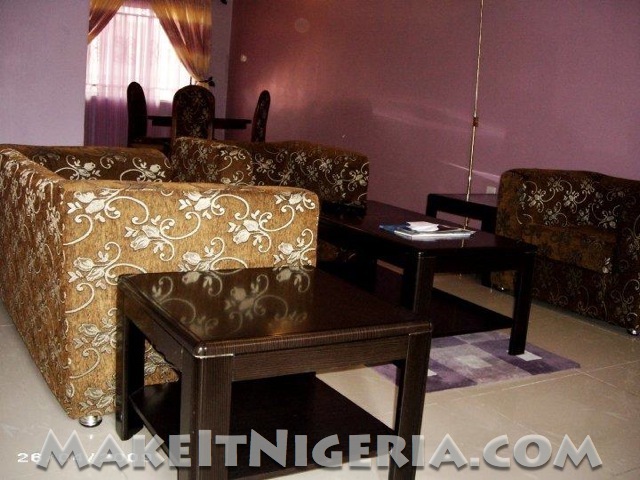 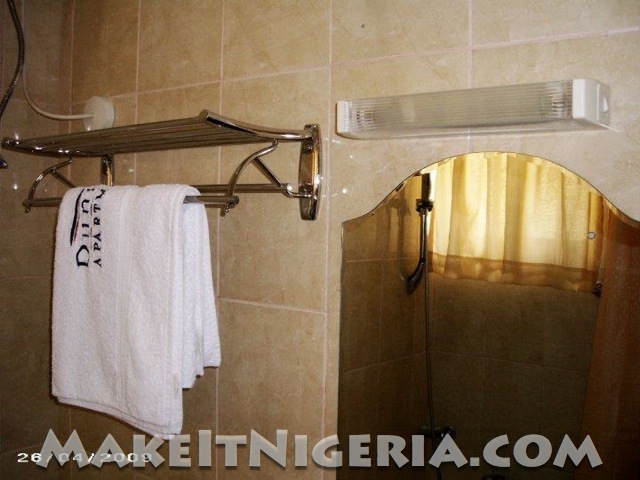 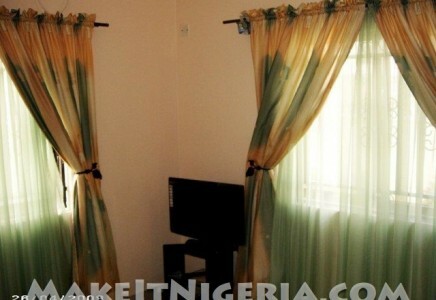 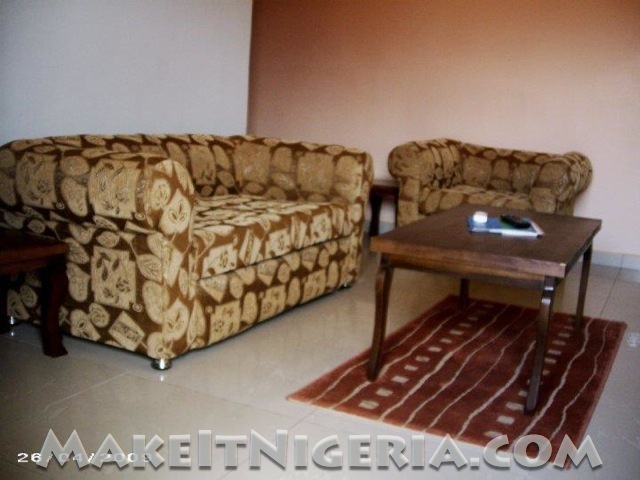 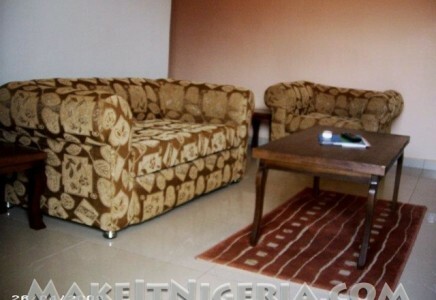 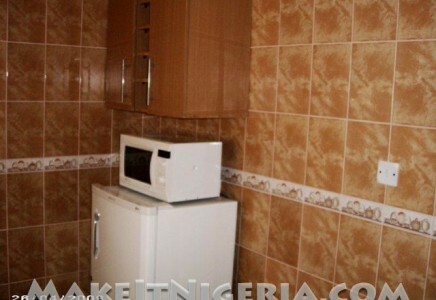 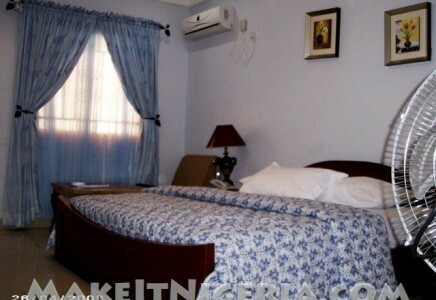 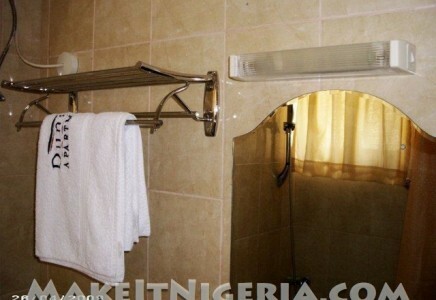 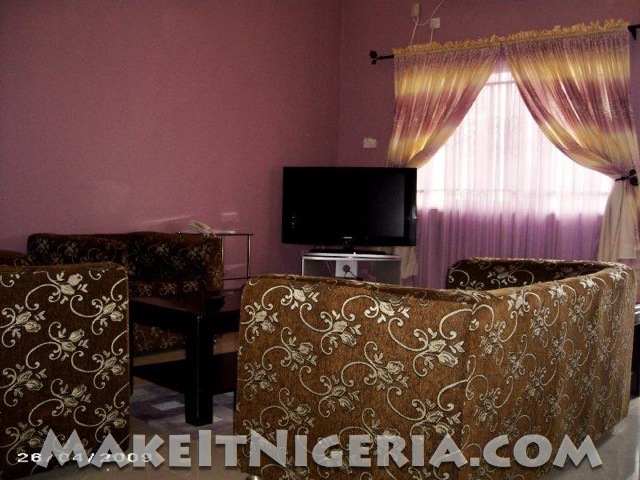 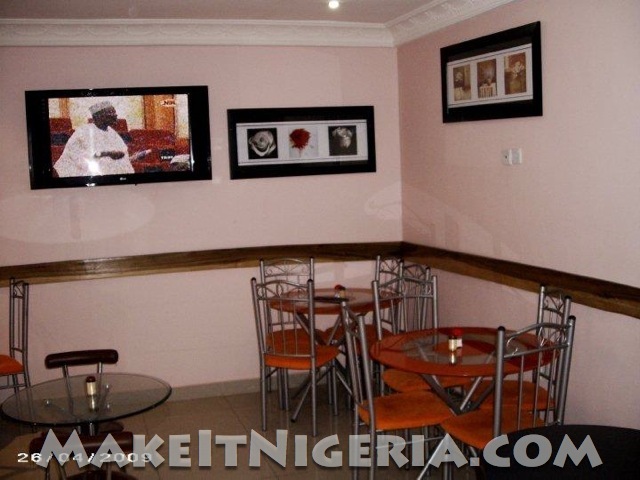 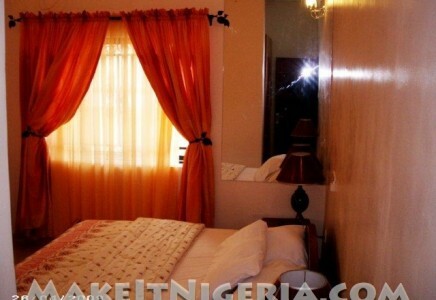 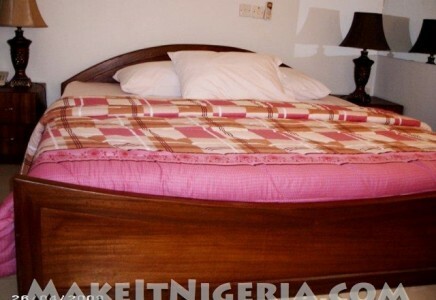 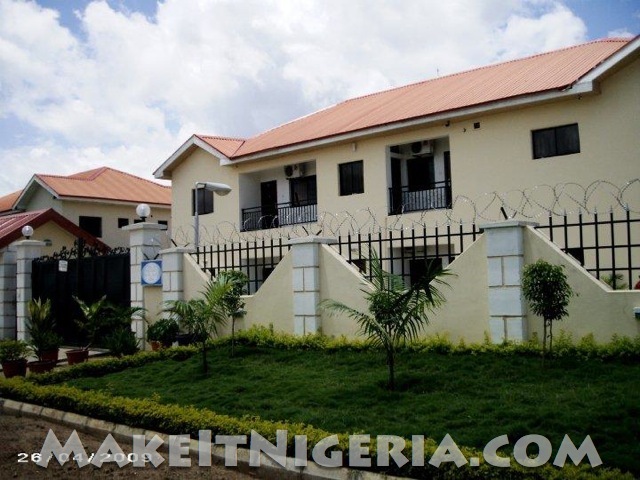 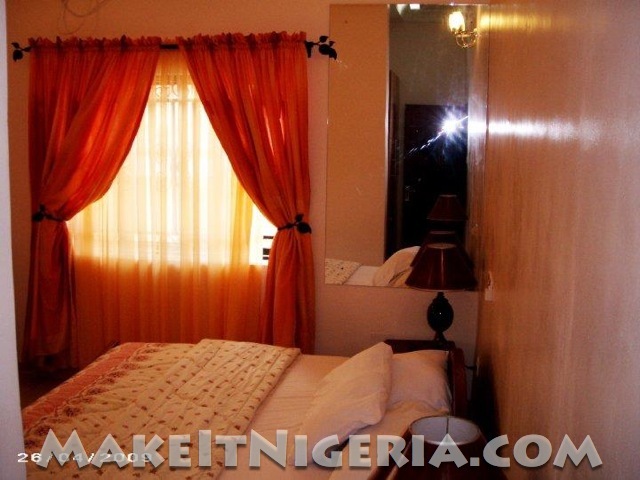 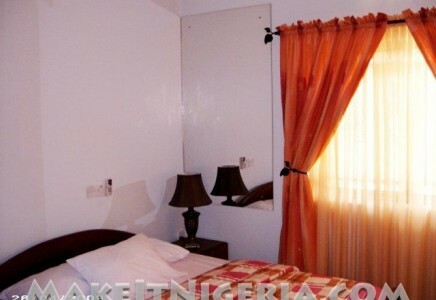 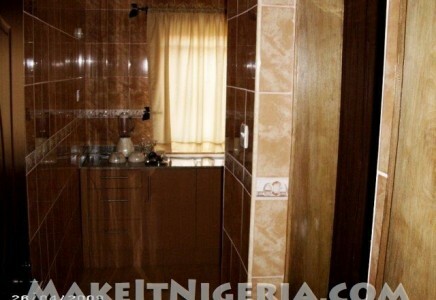 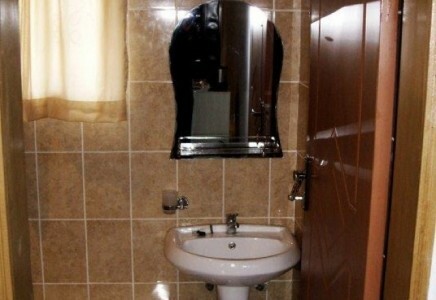 These furnished rental apartment homes are conveniently situated approximately 20 – 25 minutes from Abuja’s Nnamdi Azikiwe International Airport and as well as conveniently located 10 minutes away from Abuja’s Central Business District. 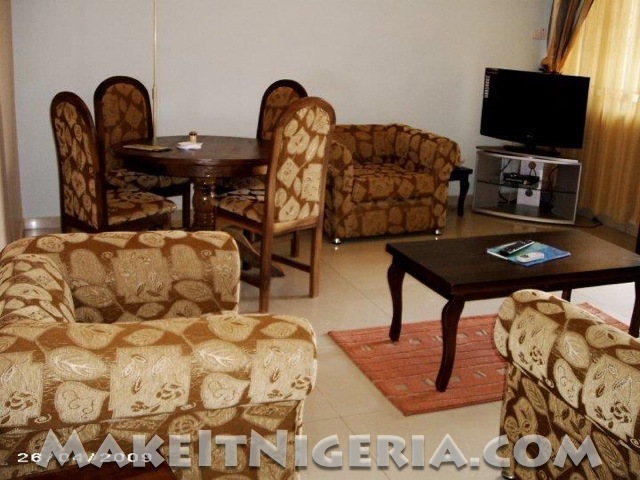 This undoubtedly makes these rental furnished apartment homes the ideal destination for the avid corporate traveler or holiday maker. 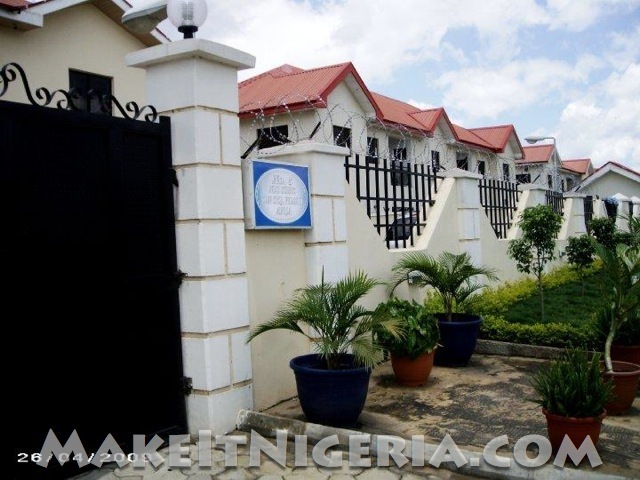 These furnished rental apartment homes feature SINGLE ROOMS, ONE BEDROOM APARTMENT and TWO BEDROOM APARTMENT options with allocated parking within a gated compound. 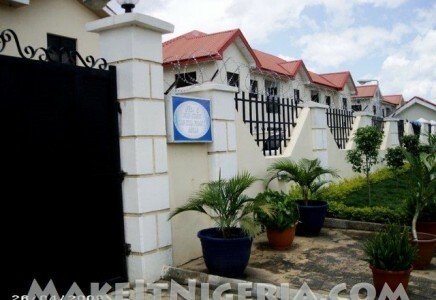 As for weather and climate, Abuja offer a sunny climate all year-round with occasional rainfall between the months of April and June. 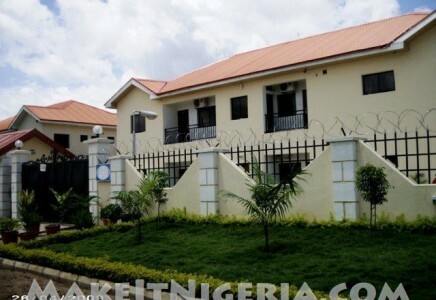 Come, explore and enjoy the possibilities of living amid incredible natural beauty and the best in luxury amenities at the Duntees Apartment Homes in the heart of Nigeria’s Federal Capital Territories, Abuja! 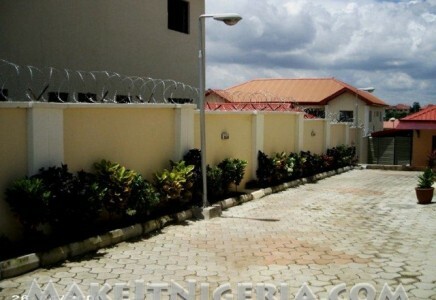 compound big enough to hold guests’ cars, landscaped! 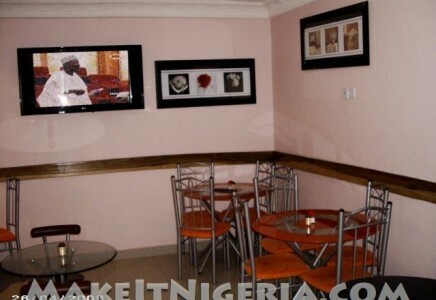 served from 6:30PM till 10:30PM. 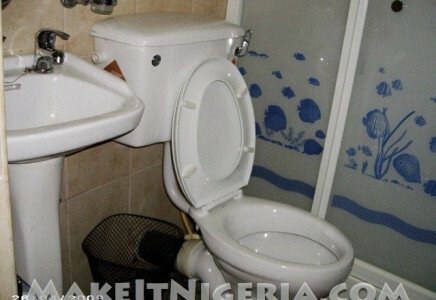 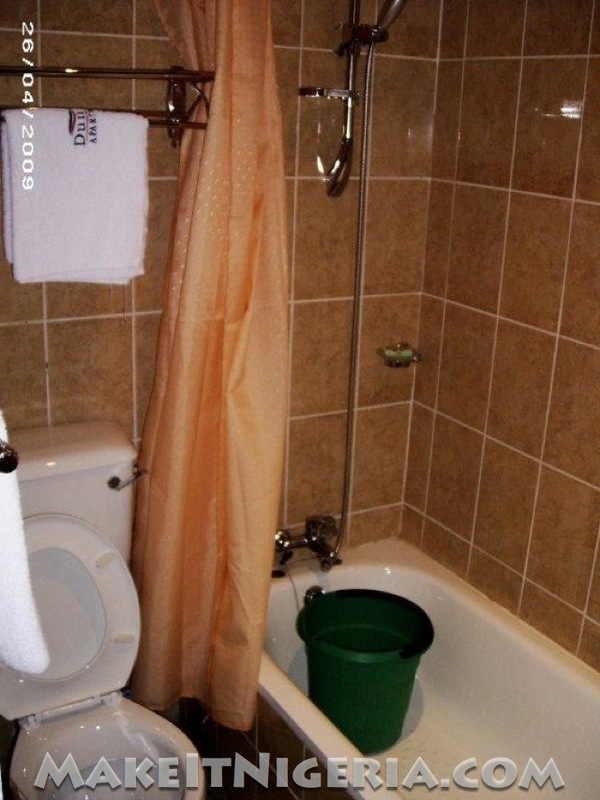 Room service is also available.